LEGO Friends Olivia’s Mission Vehicle Building Set only $13.48 shipped! 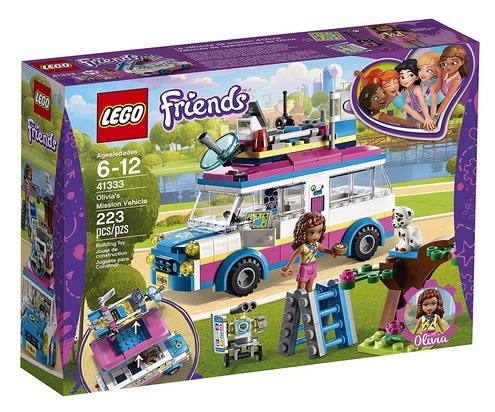 Amazon has this LEGO Friends Olivia’s Mission Vehicle Building Set for only $13.48 shipped right now! « Crocs.com: 50% off Select Styles = Women’s Flips only $14.99!